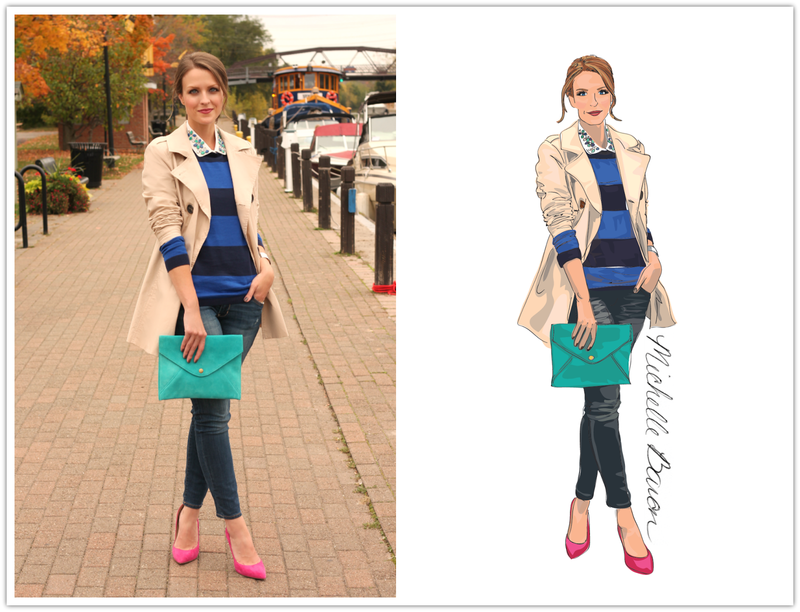 Just a quick post today to share this amazing illustration that Michelle Baron sent over to me. She is so incredibly talented and I’m honored to have one of her drawings. You can check out more of her fabulous artwork here and browse her Etsy shop here – she has custom illustrations, cards, invitations & more. Thanks so much, Michelle, for the sweet gift!